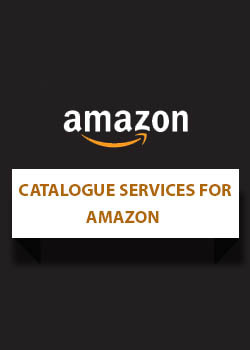 DigiCommerce can help brick and mortar store retailers transform their business overnight by providing assistance in joining popular marketplaces like Amazon, Shopclues, Snapdeal, Flipkart and Paytm. You are looking at high volume of sales but there are various factors to consider before you join any or all of these marketplaces. Pricing on marketplaces is a different thing when you want to sell on online marketplaces. You have to price a product just right to be competitive and in line with what other sellers charge. DigiCommerce Ecommerce Seller Fees Calculator is the best tool to help you fix the right price after taking into account the seller fees you pay to the marketplace. Each one has a different rate of commission that may be based on product type and/or value. 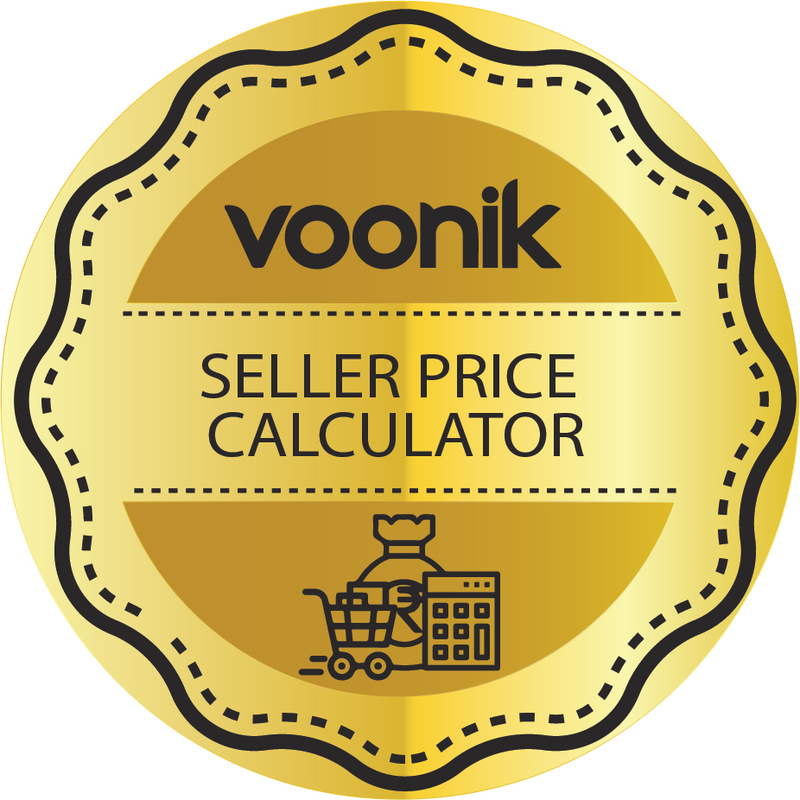 Fixed fee amount and collection fee amount vary from one to the other and this is automatically set for each marketplace in the Ecommerce Seller Price Calculator you see here. Shipping fees also vary and this factor can change when you join Amazon FBA or Flipkart advantage program. If you have various products under different categories it would be a major headache to calculate everything manually or even by using an excel worksheet. Here, it is a simple matter to enter product category/type, weight and set the price. The results show what net amount you can expect from each marketplace. Doing it manually for one marketplace is tedious enough but if you have to do it for five then it becomes time consuming. DigiCommerce Seller Price Calculator simplifies everything at one stroke. You enter product details only once and see the tabulated results in just a couple of seconds. The table is also interesting in letting you know which platform is best suited in terms of returns on each sale. 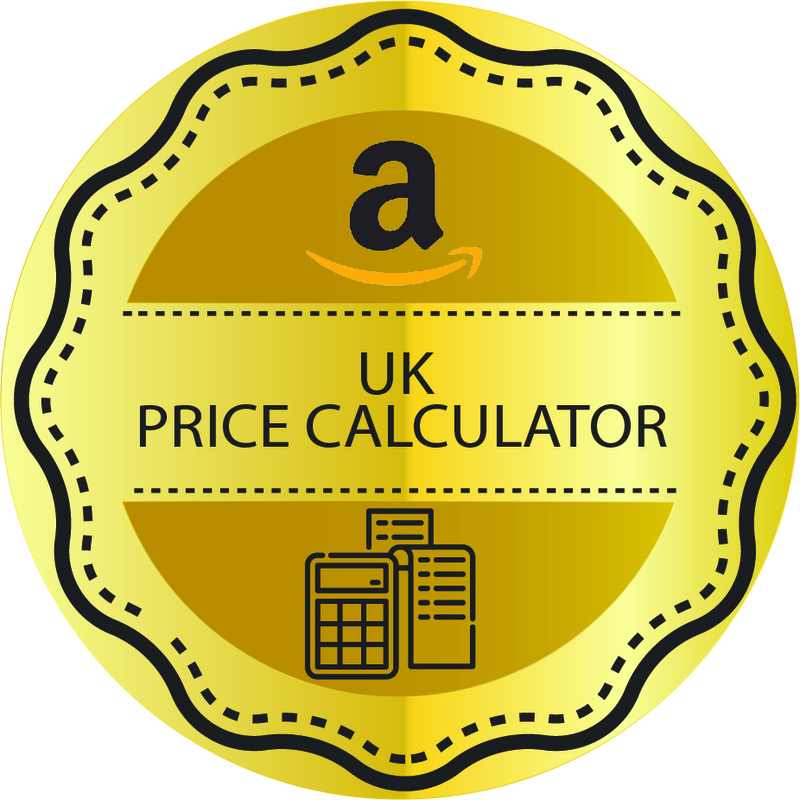 The Online Seller Price Calculator shown here is rather simplified to give you a rough idea. There are other factors to consider. 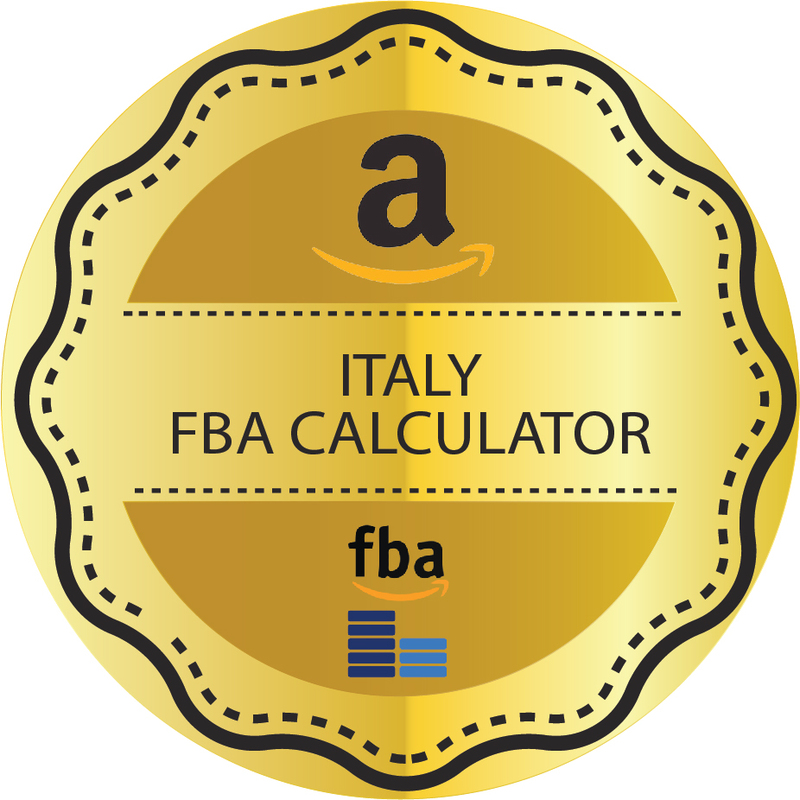 For example, if you join Amazon FBA or Flipkart Advantage your shipping cost could vary or be nil but it is offset by monthly warehousing fees. Returns eat away profits. One thing to keep in mind is the reach of each marketplace. If a marketplace charges higher fees but assures higher volume sales you can price a product lower to be competitive and make overall profit due to volume sales. All these can be confusing but do not worry. You can consult DigiCommerce for expert guidance. 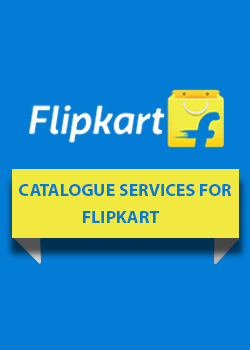 In any case you are welcome to use the Ecommerce Seller Fees Calculator on this page to work out pricing and to know profits. It will help you decide whether you should sell on a particular platform or not or whether to sell or simply not list the product.